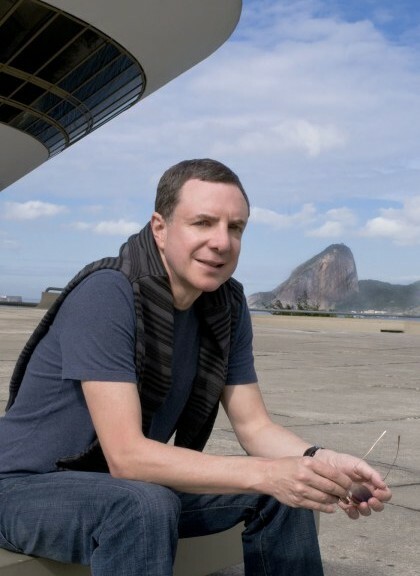 I’m in the heart of Rio de Janeiro in Ipanema and today I’m catching up with Roberto Stern, CEO and creative director for H.Stern, one of the world’s most innovative jewellers. 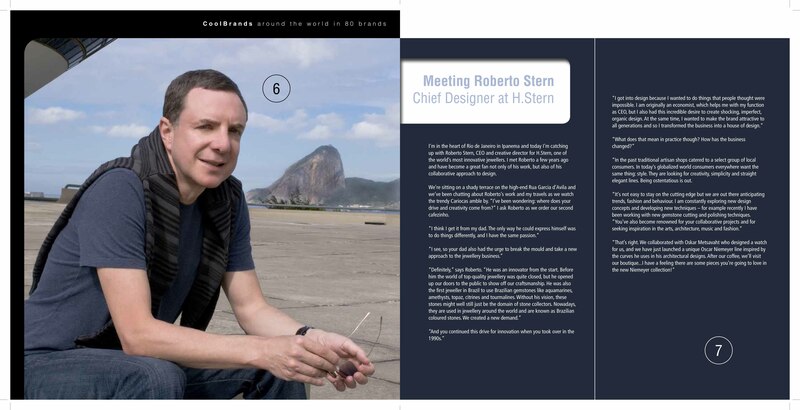 I met Roberto a few years ago and have become a great fan not only of his work, but also of his collaborative approach to design. We’re sitting on a shady terrace on the high-end Rua Garcia d’Avila and we’ve been chatting about Roberto’s work and my travels as we watch the trendy Cariocas amble by. “I’ve been wondering: where does your drive and creativity come from?” I ask Roberto as we order our second cafezinho. “In the past traditional artisan shops catered to a select group of local consumers. In today’s globalized world consumers everywhere want the same thing: style. They are looking for creativity, simplicity and straight elegant lines. Being ostentatious is out. “It’s not easy to stay on the cutting edge but we are out there anticipating trends, fashion and behaviour. I am constantly exploring new design concepts and developing new techniques – for example recently I have been working with new gemstone cutting and polishing techniques.